Is it time to replace your aging, decrepit bedroom furniture? 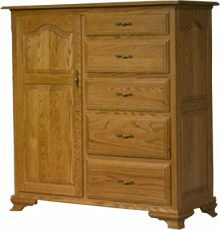 Have you ever dreamed of owning beautiful solid wood Amish furniture? The Crown Villa bedroom collection represents handcrafted Amish furniture at its finest. This remarkable collection includes an assortment of dressers, chests, nightstands and more. Choose one piece or mix and match to create your own customized bedroom set! All Crown Villa bedroom pieces feature your choice of the finest northern kiln-dried hardwoods such as oak, cherry, maple and hickory. These hardwoods are known for their unsurpassed strength and durability  not to mention their fantastic looks! You can also select from a wide assortment of stunning wood stains to attain a customized finish that is ideal for your bedroom style. Our Amish master crafters will transform your choices into a fine furniture masterpiece youll be proud to have in your home for years to come. 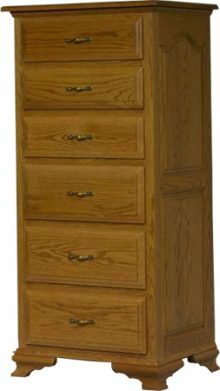 As an AmishOutletStore.com customer, youll have plenty of ways to save money on your Crown Villa bedroom furniture. Order today and get up to 33% off of our regular retail price. 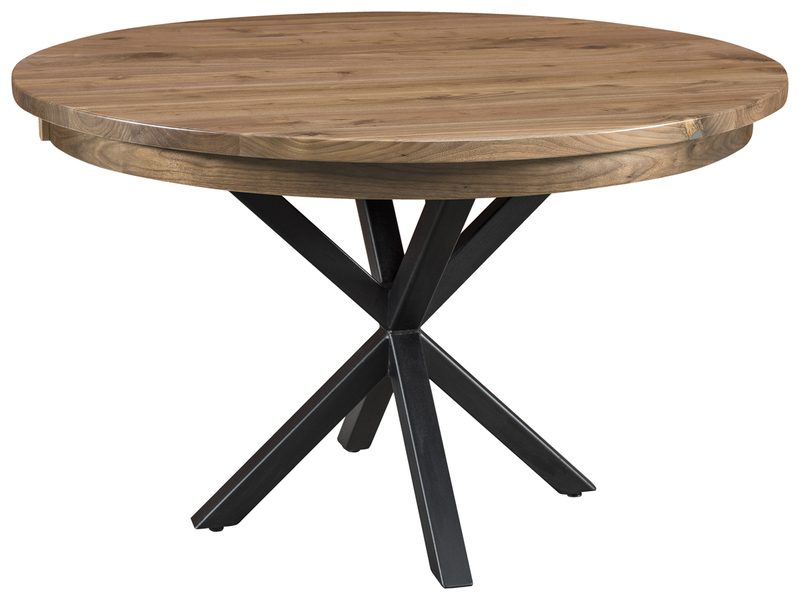 We also offer large-order discounts, and you can even save money by paying for your furniture with a check. 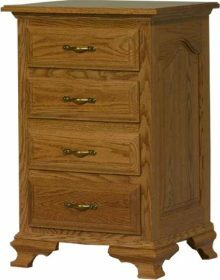 Great Amish-made furniture at fantastic prices is a winning combination that any furniture buyer can appreciate. Check Out the Entire Crown Villa Bedroom Collection! Take a closer look at each piece in the handcrafted solid wood Crown Villa bedroom collection and place your order today!